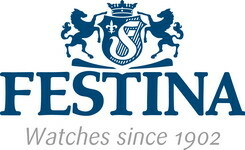 is one of the most import Optimist sailing events in Poland and Europe. 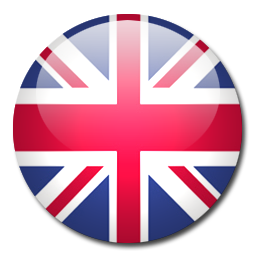 Thanks to its unfaltering reputation it has been attracting large numbers of both domestic and foreign competitors over the past years. As the Optimist is the most popular sailing dinghy in the world, the regatta draws the widespread attention of the media and sailing community. The Dziwnów Marina is the regatta’s main base. The space has proven ideal for such events. It was the heart of both the 2014 Laser Radial World Championship, as well as the 2015 Optimist World Championship. Every year in September many young sailors come to Dziwnów for the event we have been hosting since years. Favorable wind and see conditions of Pomorska Bay guarantee good racing. As always we guarantee good organization, meals after races and attractive prizes. 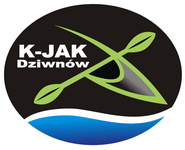 We invite you for the International Championship of the Polish Optimist Dinghy Association. Please come and be one of hundreds smiled faces. A detailed schedule will be announced at a later date. The event quota is 320 competitors (min. 150 from Poland). 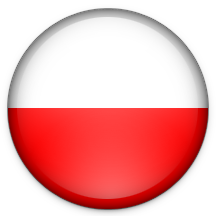 Competitors shall enter by completing the on-line entry form on the websites polishoptimist.sailingnet.pl. The regatta is open to boats of Optimist Dinghy Class. The event quota is 320 competitors (min. 150 from Poland). First come first served basis. For competitors who enter past this date the entry fee will be 60 euro. The regatta will be at Marina Dziwnow. The racing area will be on the waters of Zatoka Pomorska of the Baltic Sea. 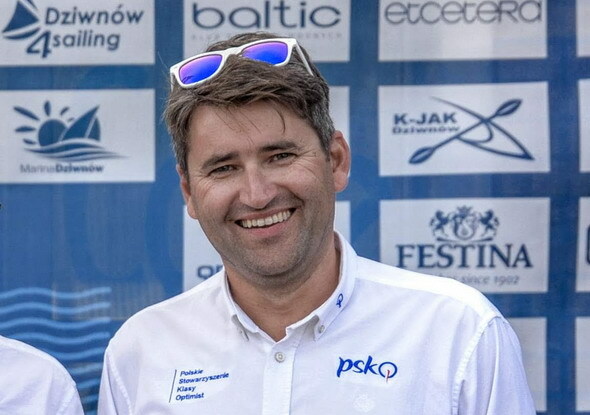 Reserve racing area will be on the waters of Zalew Kamienski.